Konami's grisly horror game franchise, Silent Hill, is coming back to movie theaters, this time with a story based on one of its best entries, Silent Hill 3. Like any movie worth watching, it will be filmed in stereoscopic 3D. 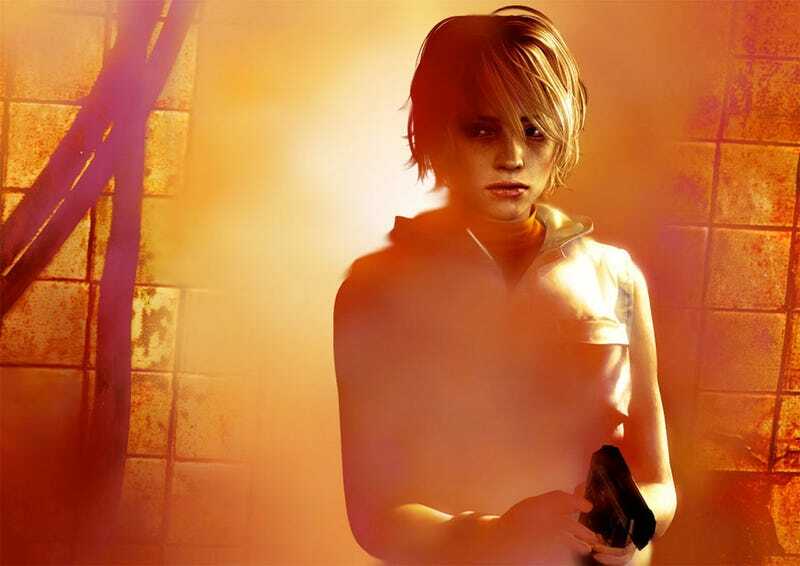 Fangoria reports that the next Silent Hill flick, Silent Hill Revelation, will tell the tale of Silent Hill 3 star Heather Mason and the search for her father. "For years, Heather Mason and her father have been on the run, always one step ahead of dangerous forces that she doesn't fully understand," reads the official synopsis. "Now on the eve of her 18th birthday, plagued by terrifying nightmares and the disappearance of her father, Heather discovers she's not who she thinks she is. The revelation leads her deeper into a demonic world that threatens to trap her in Silent Hill forever." The first Silent Hill movie was somewhat loosely based on the plot of the debut PlayStation entry in the series. Original screenwriter Roger Avary will not return for the sequel, according to Fangoria, with Michael J. Bassett taking over writing duties.